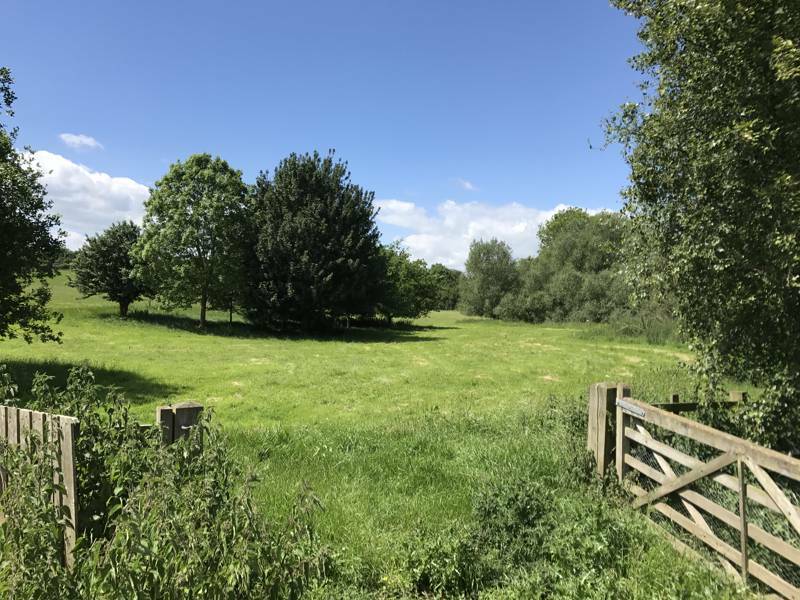 If your idea of camping is pitching your tent beside a river, kicking back in the sun and then taking a stroll to the local village pub, you're in the right place. 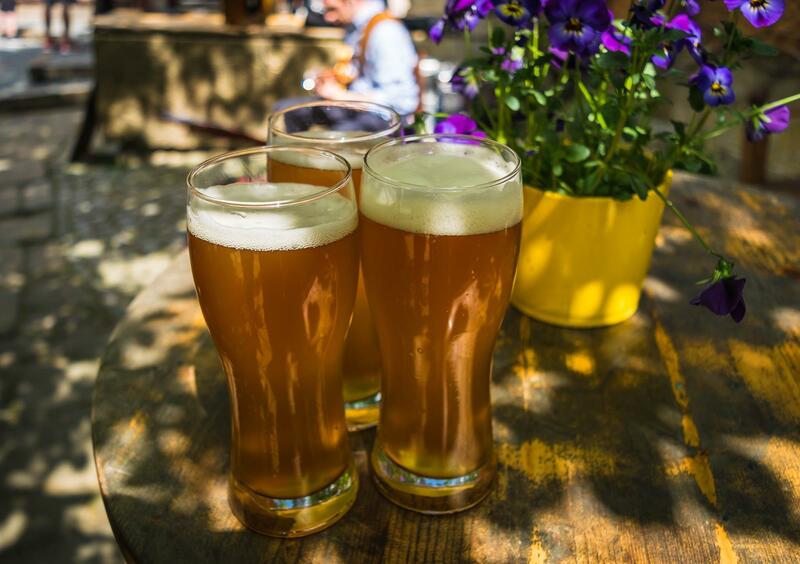 Take chilling in the beer garden to the next level, with this collection of campsites within walking distance of the pub. 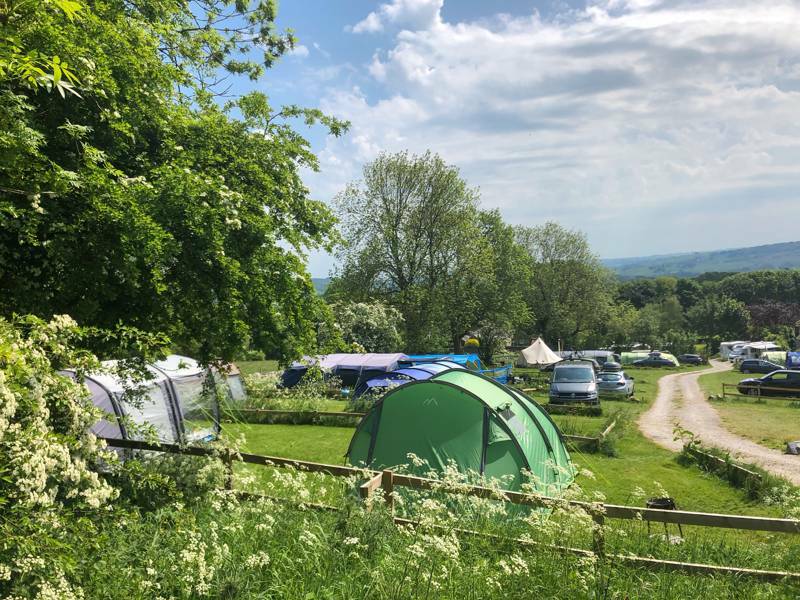 A traditional farm campsite in the centre of the Peak District, where campfires are allowed and peace and quiet is preserved. 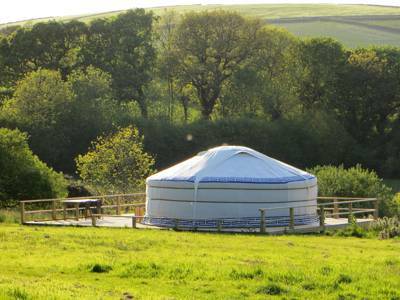 Family-friendly camping between Dartmoor and Exmoor on a working organic dairy farm. Fantastic location directly next to the sea and a dishwashing view that might just inspire the undomesticated. Fantastic isolated seaside situation, where children can enjoy real independence and explore their surroundings. Camping under the stars in an ancient valley surrounded by nothing but wildlife. Total peace and quiet at the very tip of the Llyn Peninsula. 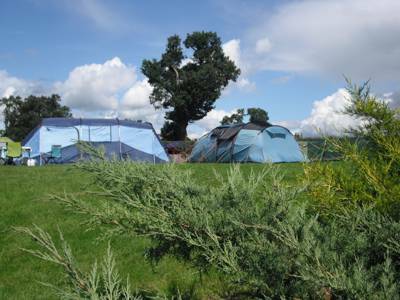 A lovely, well-run and friendly camping site – perfect for exploring the beautiful North Norfolk Coast. Spacious, relaxing, comfortable, and easily accessible. Regulars already know they have to book in advance, so newbies will need to be quick off the mark. Panoramic views over sea and moor from a peaceful, low-key site. 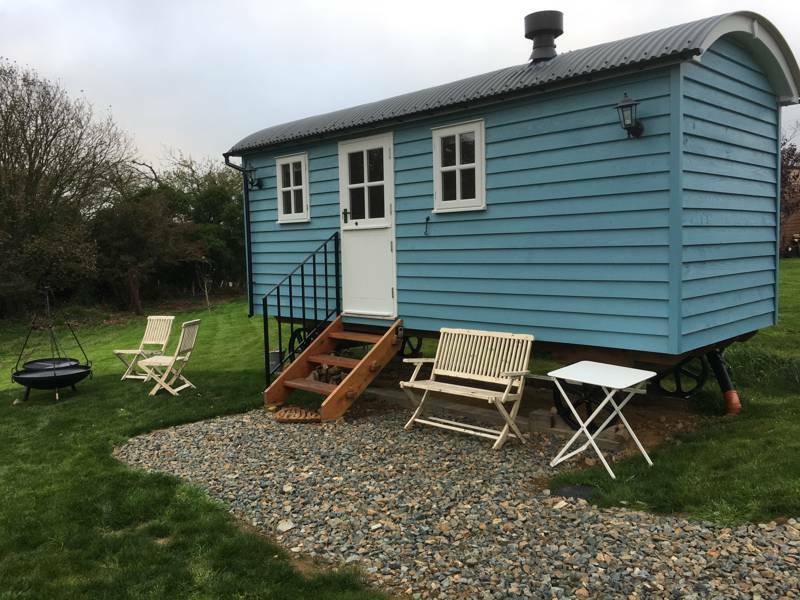 Room to play, breathe and reconnect with those erstwhile friends at this friendly, fir-fringed site in the heart of Brittany. Attractive terraced site in a prime location for fossil-hunting. 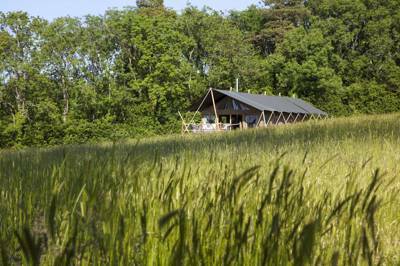 Secluded, lakeside, countryside setting with the added bonus of campfires. Come during the week and have the place to yourselves. Tranquil waterside camping in the heart of Brittany. Spellbinding family campsite. Spacious, safe and well-equipped place for young families; out of season, it’s very quiet for the more mature camper. 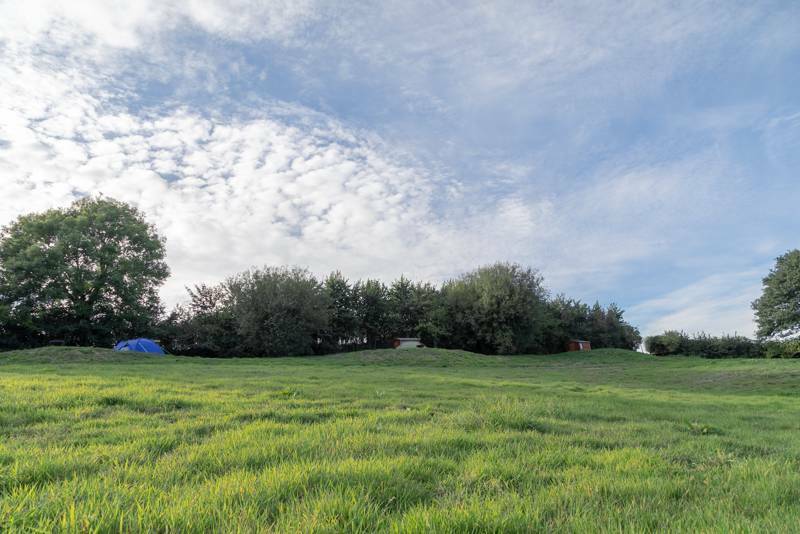 Simple camping in a green, peaceful setting with lots of space. A queen’s view for much less than a king’s ransom. 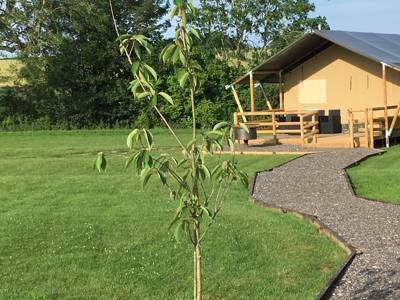 An award winning Mid Wales campsite with stunning surroundings, a magical lake and acres of space to explore. Walking distance to outstanding Cornish beaches. Well-tended terraces providing magnificent ocean views. 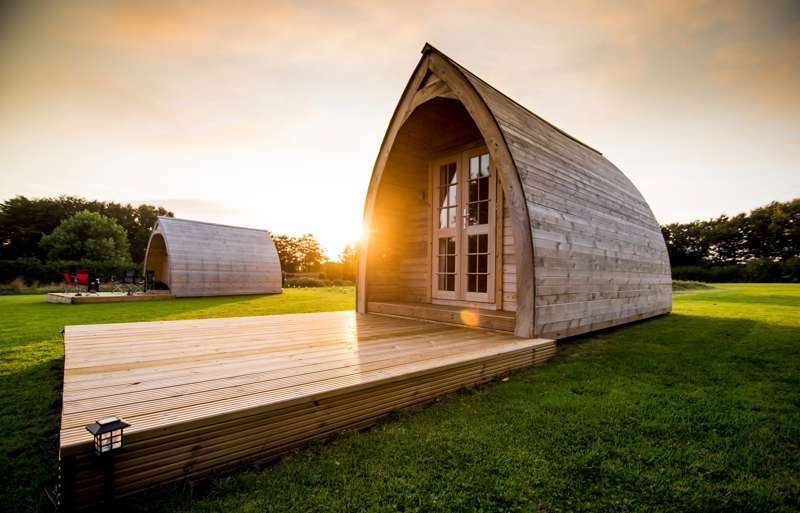 at Campsites Near Pubs, If your idea of camping is pitching your tent beside a river, kicking back in the sun and then taking a stroll through a meadow to the local village pub, this collection of the UK's best campsites with a pub nearby will be right up your street. It's chilling in a beer garden taken to the next level.